Pauline and the botanists have been on a visit to Hetchell Woods near Leeds and sent in the following list of sightings. 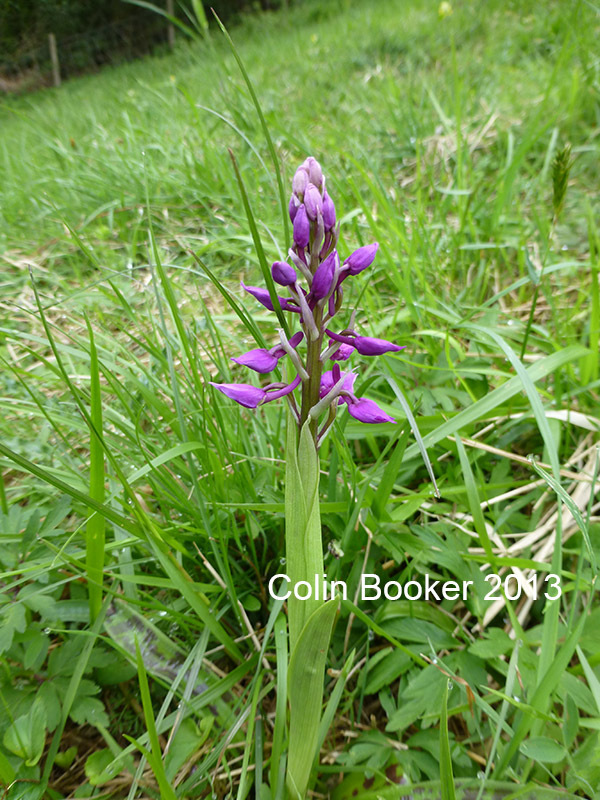 Colin sent in a report of early purple orchids in flower at Brockadale YWT reserve where he also had spotted flycather. A good turn out for the first of the summer field meetings this morning, great to see everyone. 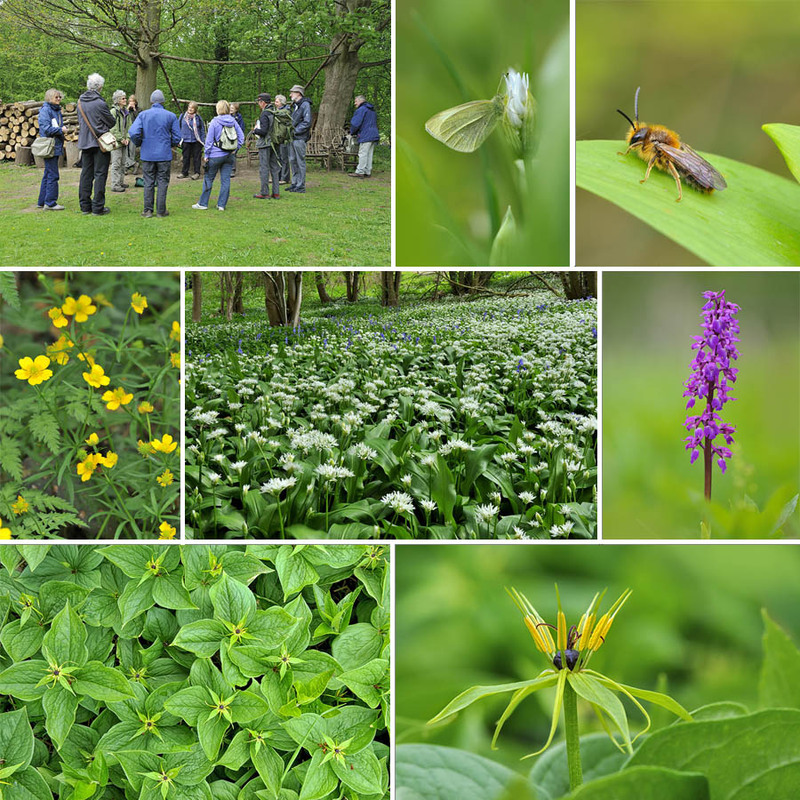 We had a really good guided walk around Ox-close Woods at East Keswick where we had some superb botanical finds, including goldilocks, early purple orchid, wood sedge, herb Paris, old man’s beard, wood sorrel, bluebell and a vast spread of ramsons. Butterflies were scarce due to the cool weather but we picked up roosting small white and green-veined white and also a comatose tawny mining bee.